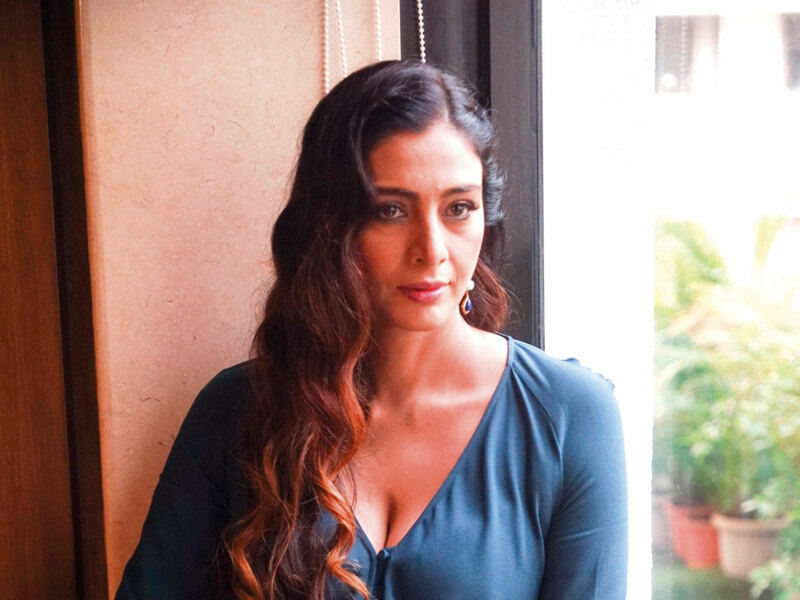 Indian National Award-winning actress Tabu says her upcoming movie ‘De De Pyaar De’ is not just a rom-com. “It is not just a rom-com, though it is narrated in a very funny way and laughter is essentially the binding factor of the film, but it does speak about the deep and serious issues related to human nature. It highlights the intricacies of a relationship that people share with one another,” she added. “The story is very relatable for the people who would have faced similar situations in their everyday life,” Tabu said. The film also stars Ajay Devgn and Rakul Preet Singh. ‘De De Pyaar De’, produced by T-Series and Luv Films, will release on May 16 in the UAE.